I am the first to admit I am a wreck in the kitchen most of the time, mainly because of a serious lack of patience when it comes to cooking and baking. Every now and then I take a stab at baking. 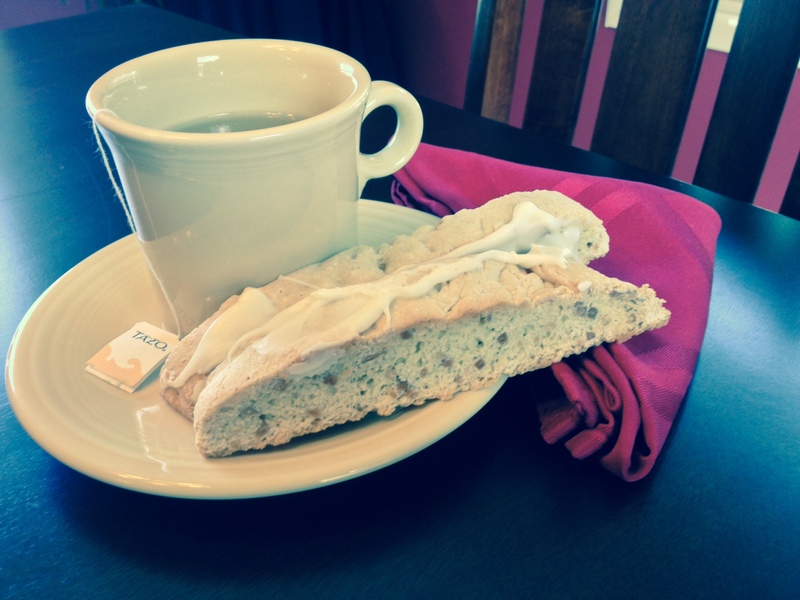 My husband and I love biscotti. Because it is a cookie that is supposed to be hard and crunchy, I thought it might be something I could handle. I was so pleased when it came out looking and tasting like actual biscotti! This recipe begins by toasting slivered almonds in the oven which makes the whole house smell divine. I looked at several recipes on AllRecipes.com and came up with my own variation, which you will find below. No need to alter for high altitude (this applies to me as over mile-high altitude has wreaked havoc on a few recipes I have tried, especially homemade bread). The flavor is simple, yet so tasty. Just almond extract and vanilla, but you could switch it up with basically any flavor you like. Maybe orange? Yum. Forming the actual loaf made me a little nervous. 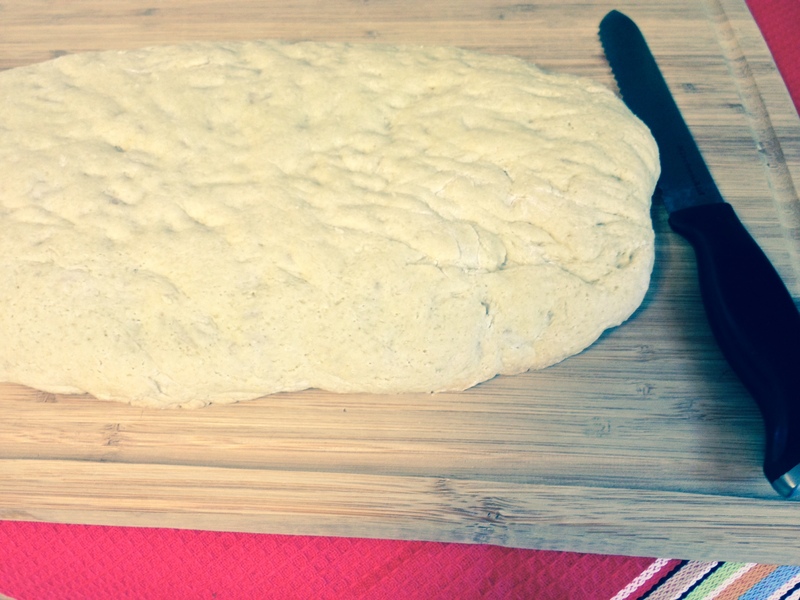 Rest assured that other than puffing up just a bit, the loaf will remain about the same size after baking. So keep that in mind when deciding what size and thickness you want your end result. Above is the loaf right out of the oven. This part made me happy. I know some of you probably have success with every recipe you try, but I do not, so I was ecstatic that I made it to this point in the biscotti-making game with no blunders. Cutting the biscotti with a serrated knife was simple. I opted for about 1-inch pieces. Then it returns to the oven for more baking. The I melted white chocolate and spread it on one cut side of the biscotti. You could be fancy and use a double-boiler to melt your chocolate but my buddy Ina Garten, the Barefoot Contessa, does hers in the microwave so of course I follow her lead on that (and all other aspects of life). You simply put it in a microwave-safe container and microwave it for 30 seconds, then stir, then 30 seconds more, then stir, until you get the consistency you want. I wrapped these individually in cellophane so my husband and I can easily grab one with our morning coffee (or in my case, Diet Pepsi) on the way out the door. It would be cute to include a nice little bow or raffia if you’re giving them out, say, at the holidays, which I intend to do. I love how versatile this could be and I am excited to experiment with other flavors. 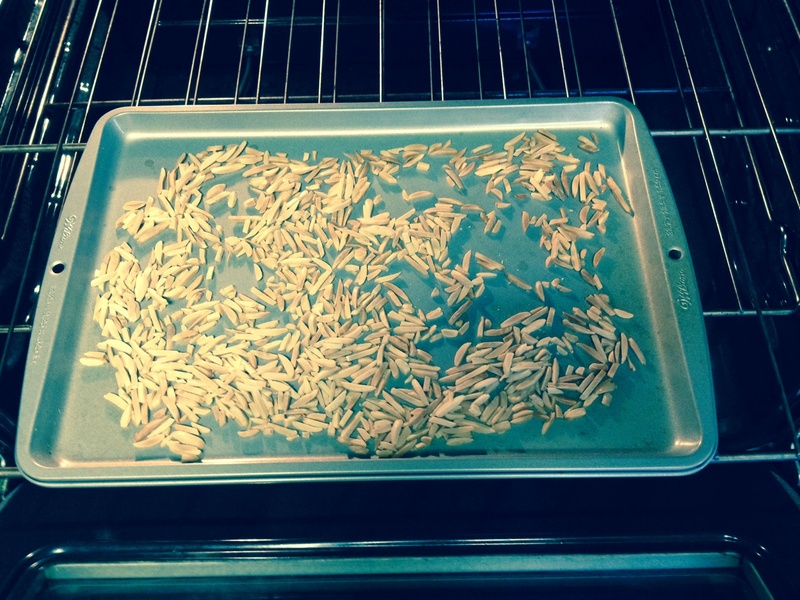 Spread almonds on an ungreased baking sheet and pop them in the oven for 8-10 minutes. Meanwhile, whisk together eggs, almond extract, and vanilla in one bowl and mix flour, sugar, water, and baking powder in another. 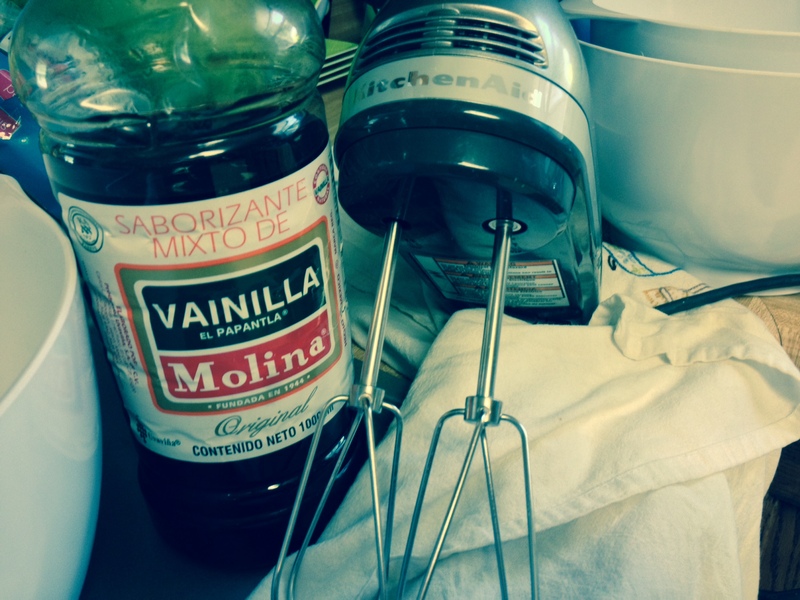 Combine the two mixtures and beat with an electric mixer. Do not overbeat. When the almonds are done, lower the oven temperature to 300 degrees. Gently mix the toasted almonds into the dough. 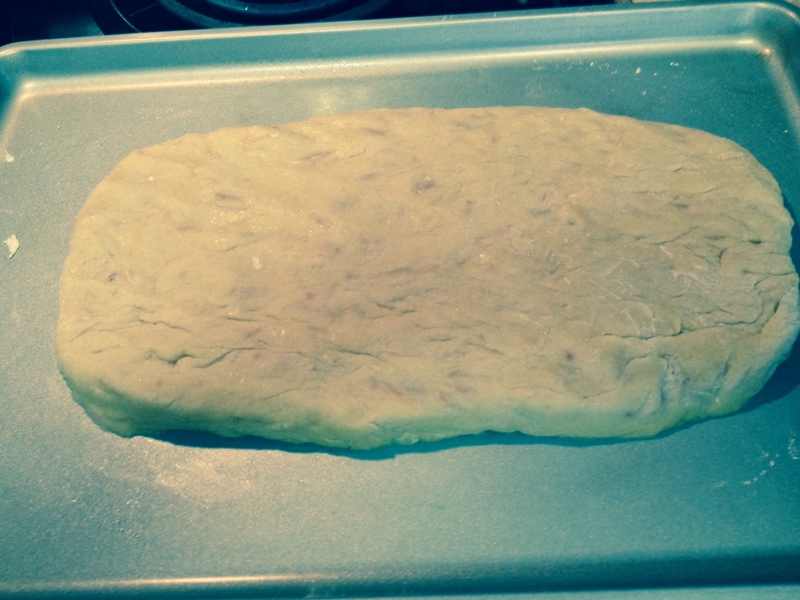 Flour your surface and turn out the dough. Form a loaf (see my picture above). Bake it for 30-40 minutes. Allow to cool for 10 minutes, and then cut into 1/2-inch to 1-inch strips, depending on how thick you want your biscotti. Bake cut side up for another 18 minutes. Then flip over and bake another 18 minutes. 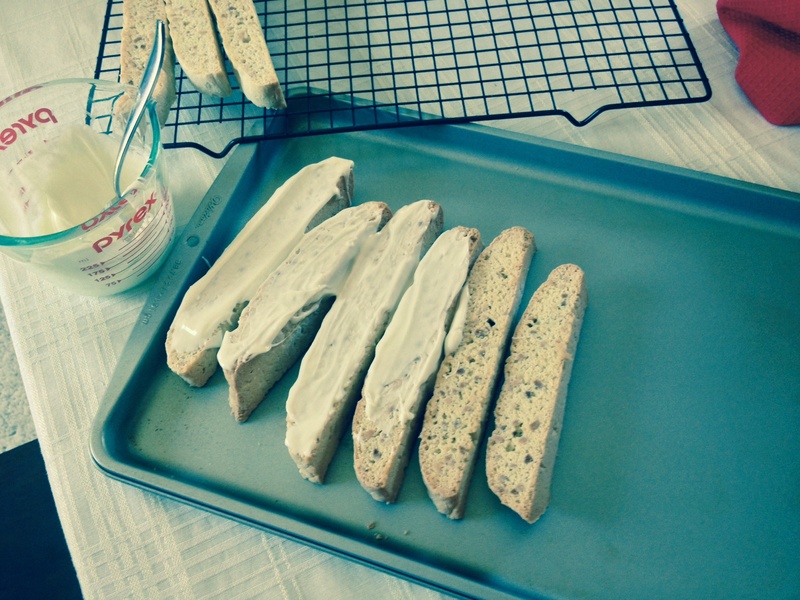 Let the biscotti cool before melting some white chocolate and spreading it over the biscotti.